Neatly, nestled away, just off Wimborne Square, lies a rustic treat for all traditional pizza lovers. The Wood Fired Piadizza Co opened its doors in April this year, and has been delighting customers with its mouth watering pizza’s all through the summer. Festival goers may already be familiar with the company as they have been a popular choice by many food festivals and outdoor events in the Dorset area over the last couple of years. 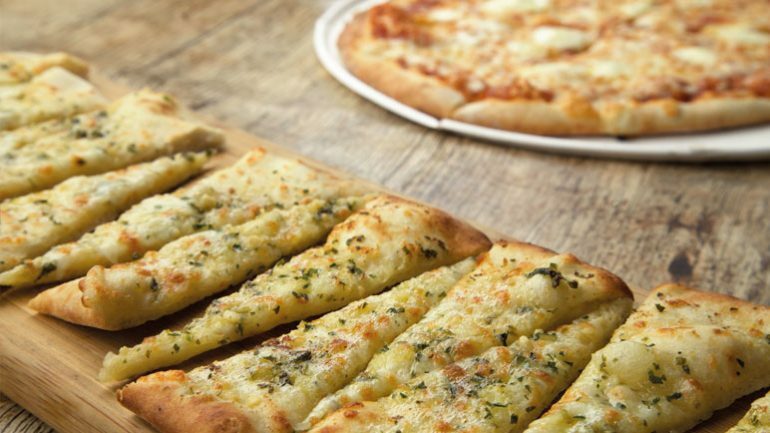 Run by Dave Brown, The Wood Fired Piadizza is a truly family affair. In its early stages, family members were all involved in testing and tasting sessions and still now give their thumbs up to new topping ideas and menu options. Now tucked into beautiful premises on Mill Lane, Wimborne, the restaurant offers a friendly and warm welcoming atmosphere. All pizzas are freshly made to order using locally produced ingredients, in the wood fired oven that can be viewed from the restaurant. The menu offers vegetarian and gluten free options so there is something for everyone to enjoy in the traditional wood fired style. Live music and Open Mic evenings add to the atmosphere and warm those autumn and winter evenings, filling Mill Lane with delicious pizza aromas and laughter from happy customers. The restaurant is now taking bookings for Christmas parties, more information can be found on their Facebook page, The Wood Fired Piadizza Co.